Hey there my lovelies! Today were talking about some healthy habits I practice on a daily basis. Being healthy is not only about what you eat and when you work out. It’s also about the lifestyle you live, and the things you surround yourself with. Here are some super simple things you can do to improve your over all health and care. One of my favorite things to do lately, is setting my alarm for 30 mins early. I feel like if I don’t set my alarm early then my morning is nothing but a rush, and it always starts out my day hectic. If I set my alarm early, I have time to actually enjoy my coffee, or take a slightly longer shower, and still have time to do my makeup the right way. I feel like I’m not in a constant rush and it’s starts my morning on a calmer note. 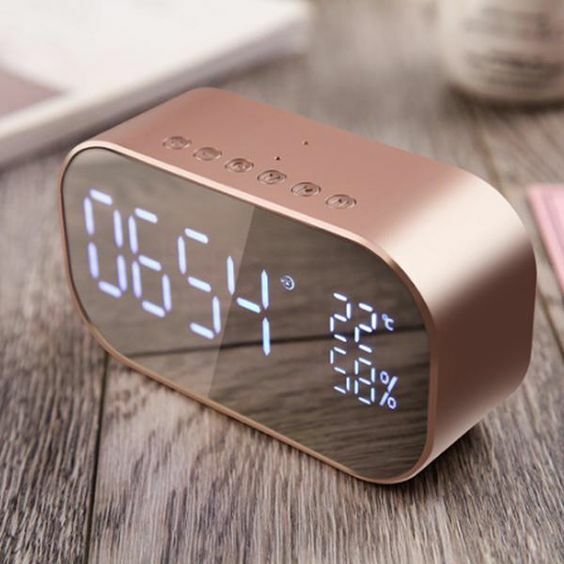 Even if you use that extra time to lay in bed and wake up slowly, it’ll leave you feeling more rested and happier in the morning. Even if you are on a weight-loss journey, or trying to eat healthy, it is so important to eat breakfast. 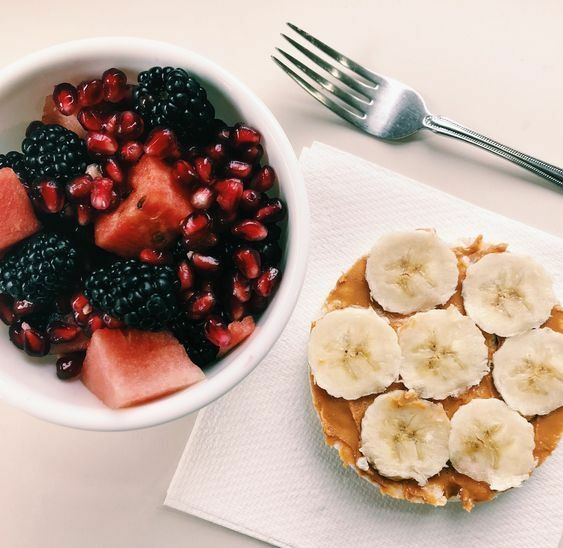 Starting your day off with a healthy meal, will help you feel fuller throughout the day and keep your energy up in the morning. Its also a time for me to just have a minute to sit by myself and enjoy my food. Try having some sort of fruit and carb in the morning. One of my favorite breakfasts to make is a whole wheat waffle with a drizzle of honey and blackberries tossed on top. The carbs in the waffles is what is gonna keep me full till lunch and the sugar from the honey and blackberries help keep my energy up. Opening the windows in the morning before work is something I just recently started doing. With the weather getting warmer, I love having fresh air coming in, and hearing the birds outside. It helps me have a peaceful and relaxing morning. 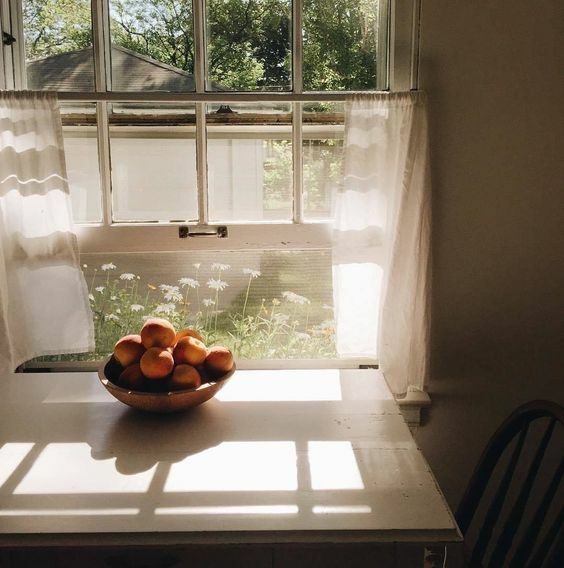 It can feel quite stuffy in my apartment, and opening the windows helps clear out some of the hot air and makes it easier to take big deep breaths. I open them when I wake up and close them before I leave for work. I do have two cats and I don’t want them to get too chilly while i’m at work. This is kind of a random healthy tip, but I feel like it’s been really working so I wanted to mention it. I have had some really uncomfortable experiences with teeth whiting kits. They make my teeth so sensitive and its a very uncomfortable time for me. However with me having a cup of coffee every now and then and drinking lots of tea, I have noticed my teeth are becoming stained. So now I brush my teeth like normal, then after I am done, I wet my tooth brush, dip it in the baking soda and brush it along my teeth for a few minutes. I rinse, spit and over the coarse of a few weeks I have noticed the stain on my teeth fading, noticeably. Not only is it effective, but baking soda is so inexpensive, especially compared to teeth whiting kits. With most of our lives being so busy, it is so much easier to grab for snacks when you are hungry so you don’t have to stop what you’re doing and eat. However, 99 percent of the time filling up on snacks won’t give your body the right nutrients it needs, and will cause you to eat a ton of empty calories. Also more likely than not you’ll be hungry again in an hour and you’ll just grab another snack. If you work, try packing a lunch with real food, things like salad, sandwich, leftovers from dinner and so on. Make time to sit down and enjoy a real meal. Not only will you have more energy to complete your day, but you will stay full till dinner. This is another healthy habit I just recently started incorporating into my daily routine. I usually do this before bed, i’ll turn my phone on “do not disturb”, make a glass of sleepy time tea and read a book. It gives me time to myself and not have to have all my attention focused on other people or things I need to do. 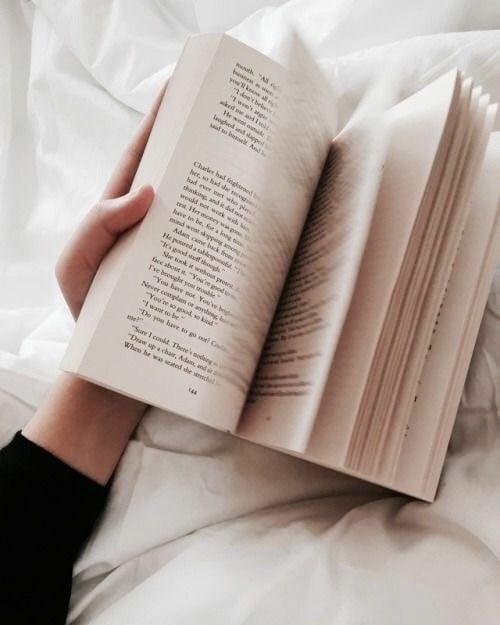 If you are not a fan of reading, take that two hours to do the things you enjoy. Knitting, beading, yoga, working out, drawing, etc. As a busy human being, you need time to yourself to keep your mind and body sane. Otherwise you’ll be drained, from constantly dealing with work or other peoples life. This is something I have been doing for years, even if I took a shower that morning I still always grab a shower at night. Throughout my day, I work, run errands, usually go for a run or do some type of exercise, and cook a meal. And at the end of that long day, I am more than likely sweaty and stinky, and I won’t get into bed like that. I’ll put a shower cap on, and take a quick hot shower to wash away all the sweat and dirt from that day. Another benefit to taking a warm shower before bed, is it helps you fall asleep faster and stay asleep longer. The warm water will relax your muscles and make your body feel ready for bed.